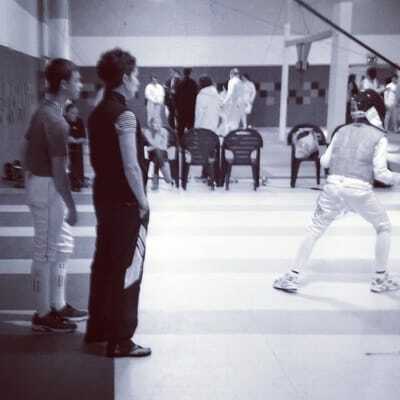 Fencing is one of the oldest Olympic sports, involving tradition, grace, precision, stamina, agility, and mental strength. Coach Schneider keeps this tradition alive by offering world-class instruction to her students. Her priority is to showcase fencing's unique challenges to inspire others, both on and off the strip. Rebecca believes that a champion's heart and mind can accomplish any life's goal. Rebecca Schneider has acheived top ranking and silver medals nationally and has been coached by some of the most respected fencing coaches in the nation. She has traveled the world to further her fencing education and worked with distinguished coaches and fencers on the competitive circuit. In addition to her 21 years of experience, Coach Schneider holds certification with the US Fencing Coaches Association. 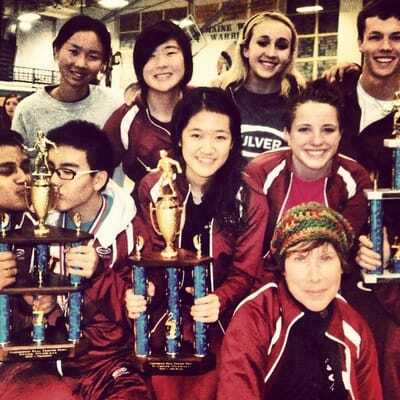 She has been the Head Coach at the Point Fencing Club and Culver Academies. Equipment required by student to participate. See the link below. 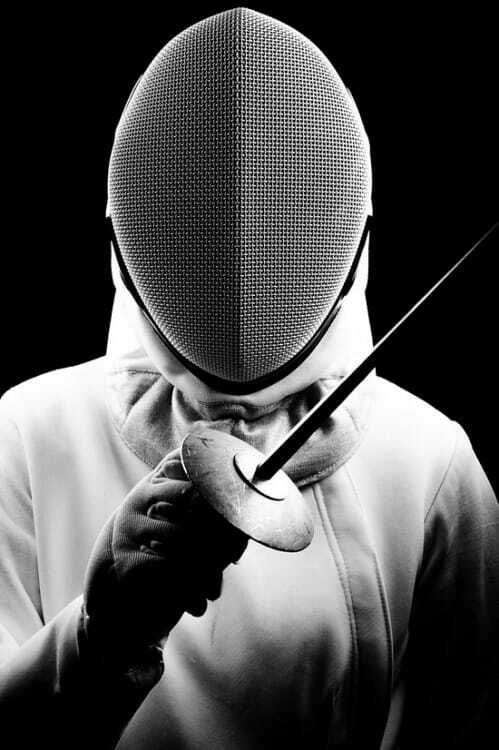 The Gold Knight Fencing Class is a competitive class in mind and will provide the next level of new footwork, challenging drills and blade work with expectations of focus and practice. Participation in directing bouts, Consistent circuit training. One on one with the coach, including action strip coaching. Knowledge of Michigan Fencing Division and how it works. Warm up games, team tournaments, and more. The Gold Knights will be required to visit a competitive fencing club for a practice or have the option to compete voluntarily at the students expense. (see coach)The Gold class will become mentors for up and coming class members. This may include demos and providing assistance for new classes etc. The Gold Class this semester is mandatory of at least two practices per week. Basic Armory skills to be included. All fencing classes will be revisiting how fencing became one of the oldest Olympic sports.